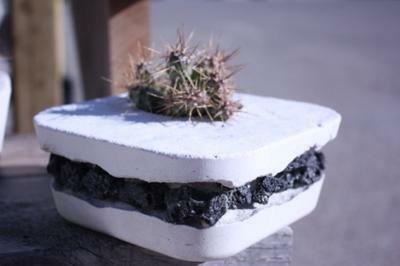 I am a concrete artisan in Vernon B.C., these are a few of the Semp and cacti planters I made for last season.I have almost completely sold out; already working on creations for next year. Many shapes and sizes, most in white concrete and some marbelized concrete. Hope you enjoy this small sample. Very nice! 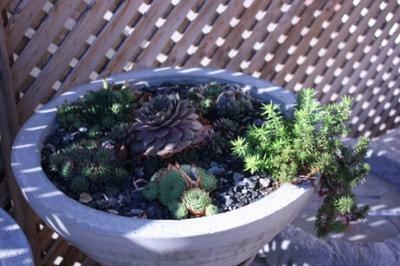 These are very modern looking, so totally unlike my usual favorite rustic containers; I can see these arranged in combination with many other planters. 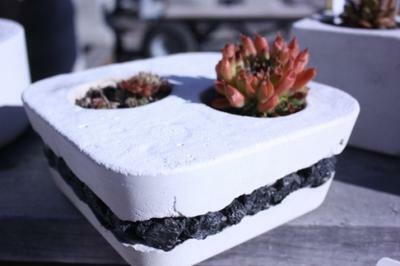 Thanks for sharing your great planters! 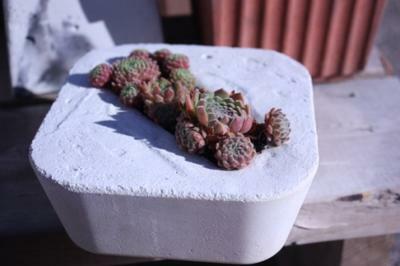 Unique Garden Art & Gifts.